Millions of people around the world rely on the fact that in case of emergency they will receive the right information at the right time – thanks to the sirens and evacuation radio from Telegrafia. Telegrafia, a.s. is a manufacturer and supplier of cutting-edge products and solutions in the field of early warning and notification systems with their own development capacities. The main elements of Telegrafia’s production include electronic sirens Pavian and Gibon, evacuation radios Amadeo and Johan, a compact siren Screamer, mobile and solar siren range, wireless municipal radio Tibor and a specialized software for dispatching centres Vektra®. 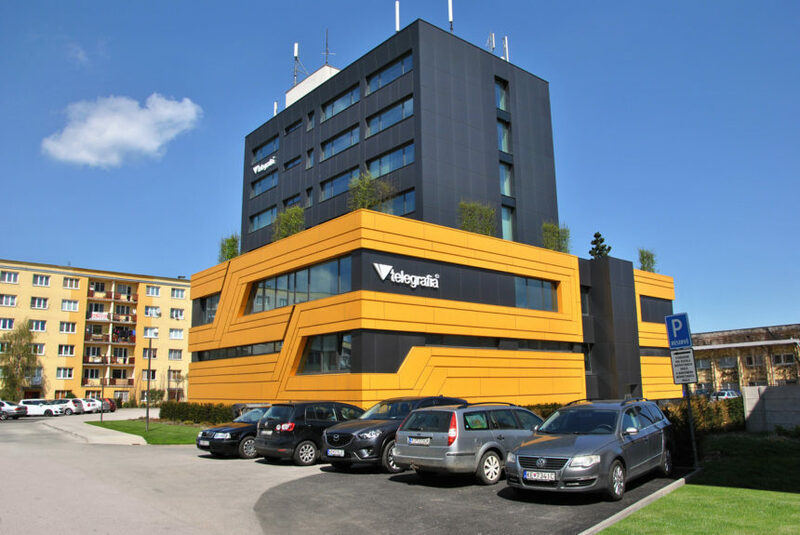 Telegrafia was the first to introduce to the global market an innovative modular product line aSCADA®, which provides a cost-effective creation of professional solutions in the field of indoor and outdoor sound systems. The products and solutions in the field of early warning and notification has been already implemented by a number of worldwide customers from French Polynesia through Asian and European countries and South America. The proof of quality is a multiple prestigious Slovak Gold® award for the electronic siren Pavian.